Whether your situation is straight forward or complex - Gray Lawyers is the right Toowoomba firm to help you plan the distribution of your estate. To provide you with a professionally prepared Will that is created specifically for your personal situation we start with a face to face meeting. You may take advantage of our mobile service to meet with us in the privacy of your own home or we can arrange to meet with you at a variety of convenient locations around Toowoomba. During this meeting a qualified, experienced estate planning lawyer will discuss your personal estate preferences and gather a complete picture of your situation. 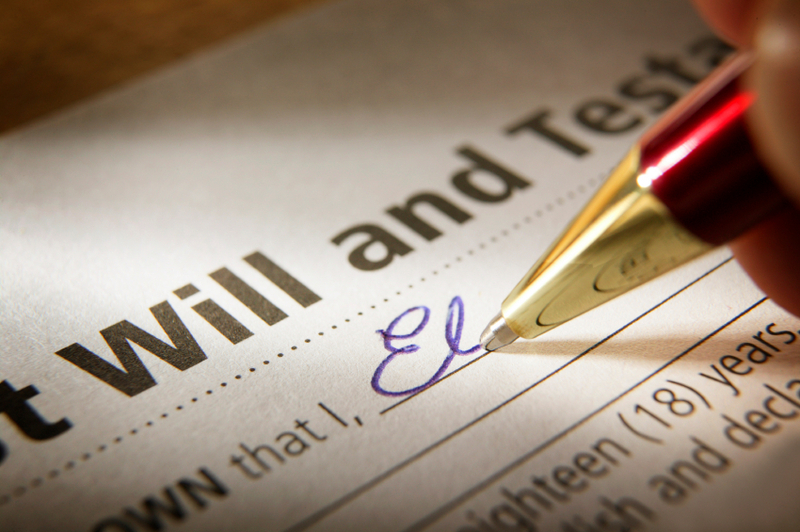 Your personal estate planning documents are then prepared, in some instances while you wait, to give effect to your wishes. This is no cookie cutter service. Even if your situation is relatively straight forward you are assured of professional consideration of your situation, quality advice and personalised documents. All at a competitive price.